You're not going crazy. That could have been a drone outside your airplane window. 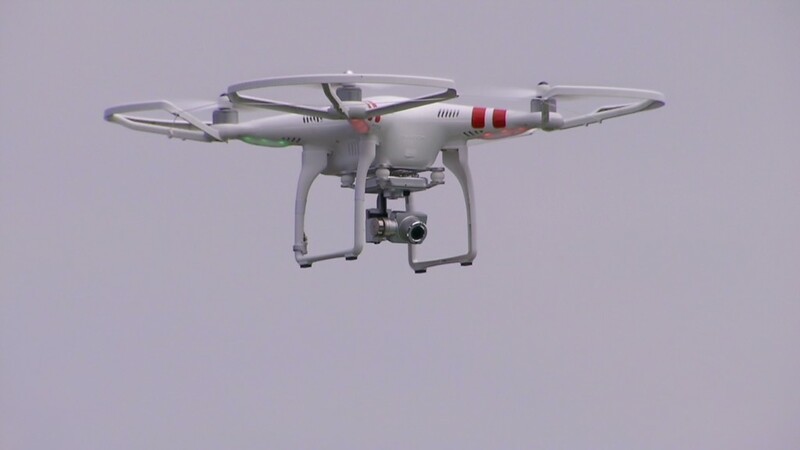 More and more pilots are reporting that they're encountering drones during flight. The number of these reports have ballooned this year. In October, 41 pilots reported seeing a drone, or unmanned aircraft, during flight. That's up from just five in April, according to data released by the Federal Aviation Administration Wednesday. A total of 193 incidents were reported between Feb. 22 and Nov. 11. On a few occasions, pilots had to alter their course to avoid the drone. In most instances, however, the drones did not impact the flights, the FAA said. One pilot reported seeing a drone while flying over the Arizona State University football stadium on Nov. 8 and another saw one flying over the University of Tennessee during a game in October. On Nov. 4, a pilot reported seeing a drone equipped with a camera flying around 1,800 feet up in the air near the Hollywood sign in Los Angeles. It's no surprise that there are more drones out there. Farmers want to use them to survey fields, while wedding photographers want them for moving aerial shots. Drones have been used by law enforcement, firefighters and for disaster relief. Some are sold for less than $700, so there are plenty of hobbyists out there that just fly them for fun. The increase in reports can also be attributed to greater awareness and improvements in the reporting process, the FAA said. Currently, drones are legal for hobbyists -- but illegal for businesses unless they have an exemption from the FAA. And flying a drone for commercial reasons requires a special waiver, because there are no official drone rules out yet. The FAA is expected unveil new rules by the end of the year.